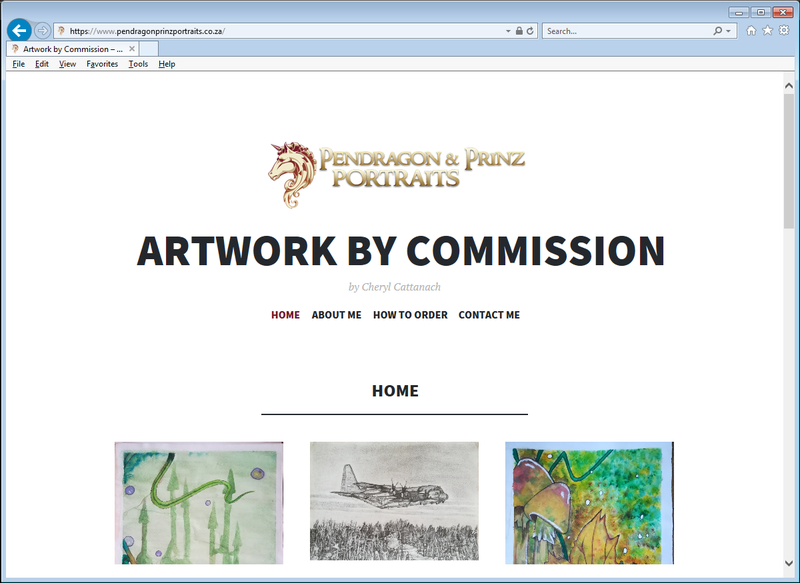 We had designed the logo for the incredibly talented Pendragon & Prinz Portraits a few years back, and now they were ready to take their business to the next level and add a website! The WordPress based site that we built them is easy to manage and features mini galleries for each portrait. The website is responsive and works seamlessly on phones and tablets as well as desk tops.